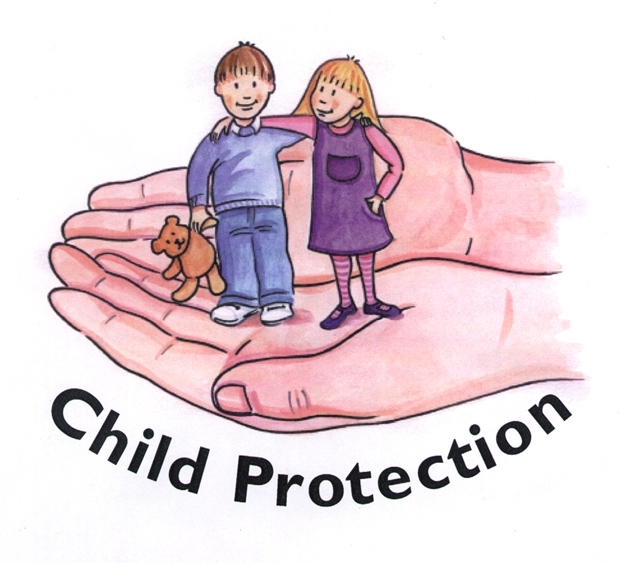 As parents the most important thing in our lives is our children’s safety. martial arts training. An MAIA Accredited Instructor is so cleared.